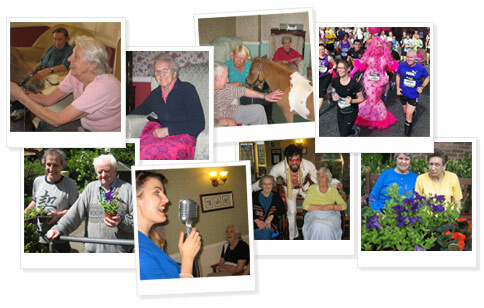 Ferguson Lodge is a well-established residential home at the heart of community life in Old Benwell Village. It is owned and operated by the same family who have been providing quality care for the elderly for over 25 years. We believe we offer one of a kind care and a one of a kind service in a one of a kind community. 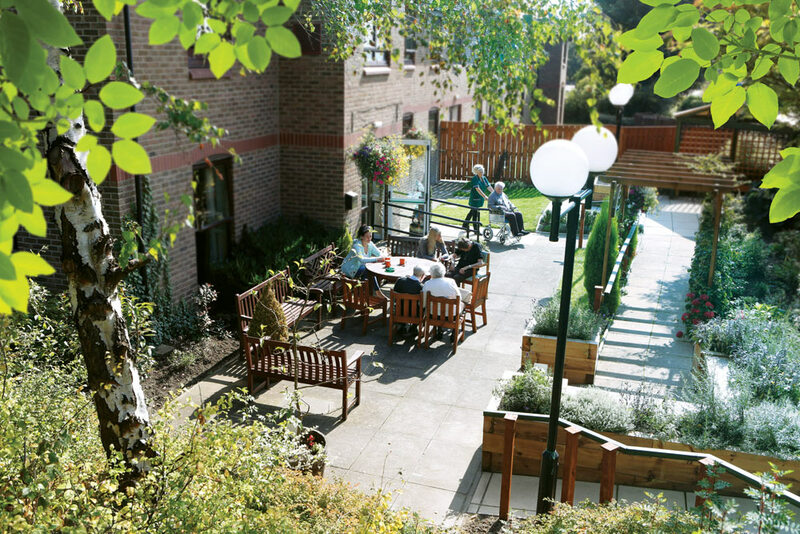 Surrounded by local facilities, shops, places of worship and a strong residential community, we are proud to be the residential care home of choice for our neighbours in the west end of Newcastle. 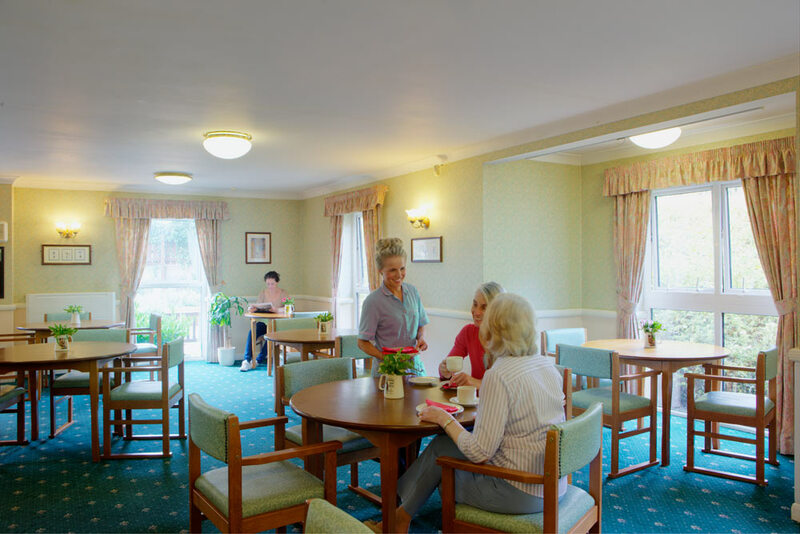 We strive to maintain maximum independence for each resident by encouraging them to be as active and as healthy as possible, whilst offering the appropriate support and care for their needs. The dedicated catering team make meal times memorable. We make sure there is a selection of menus to suit all tastes and dietary requirements and there’s always a tasty treat of a scone or cup cake on offer. Surrounded by your own belongings in a safe and comfortable environment is the best of both worlds. Decorated and furnished to your tastes your own private bedroom is a true home from home. Keep up to date with all the latest news and events at Ferguson Lodge. Read about recent trips and activities and plan ahead with What’s On in the coming weeks and months. It’s common to have questions about life in Ferguson Lodge. We’ve tried to answer some of the most frequently asked questions here, as well as give you links to other useful information. 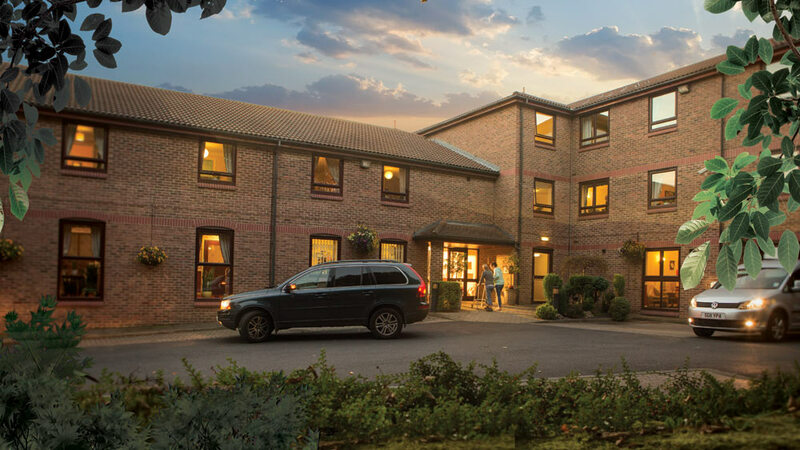 The privacy and dignity of our clients is of paramount importance to us but we can refer you to some of our clients and their families to share their experiences as they chose to start their next phase of life in Ferguson Lodge. There’s so much going on, our gallery gives you a flavour but we welcome you at any time to come along and see for yourself.